At least... until you want to give in. Cravings. No one’s above ’em. 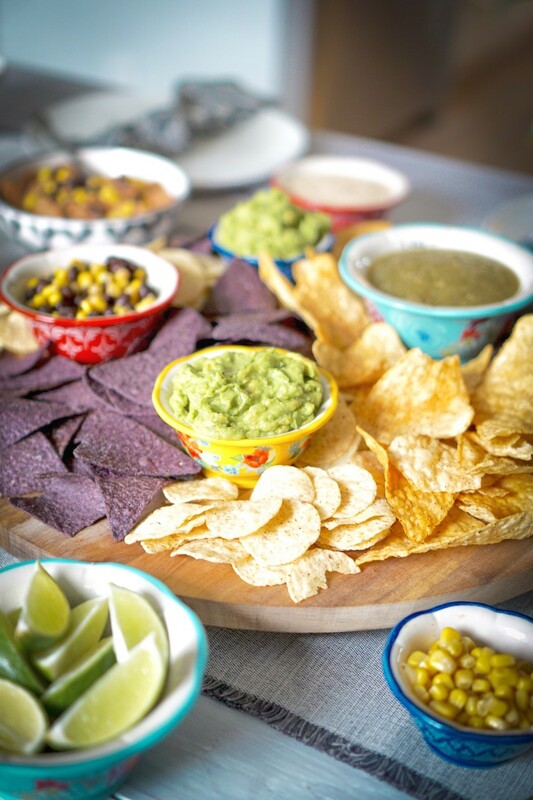 Mid-afternoon rolls around and you can think of nothing but a platter of chips and salsa. 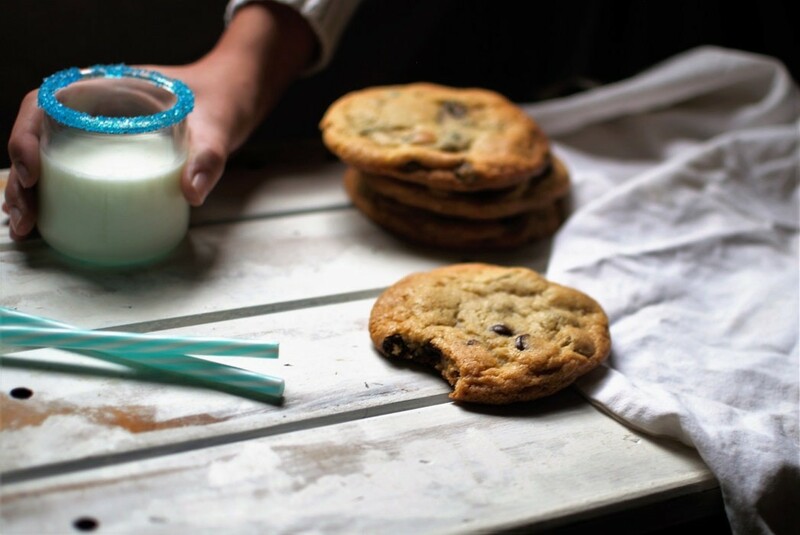 You’ve barely finished dinner and you already feel what seems like a genuine need for chocolate chip cookies. At nearly every minute of the day, you dream of digging a spoon straight into a jar of peanut butter . There’s nothing wrong with having a craving… or with indulging them now and then. It’s no secret that we enjoy snacking as much as you do around here. And we don’t even feel guilty about it. Still, there are times when you just know that you want to stay above your craving. There may not be anything wrong with eating that bag of chips you’ve been thinking about, but if you know that you’re only doing it because your cravings feel out of control — not because you really want it — you might feel icky after the fact. All of these skills can serve you well next time you’re actively trying to fight a craving. The more in tune you are with your body, the more naturally you’ll be able to tell the difference between actually being hungry for something and simply wanting a snack. You’ll also figure out new ways to distract from a craving that you’re trying to avoid. Refocusing on your breath is a great way to do this! Trust us — we’re the last ones to tell you that you need to ignore all of your cravings. Life’s too short! Still, if you are trying to avoid falling prey to certain treats, we’re happy to say we can help you do it. What’s your favorite craving to indulge? Tell us on Facebook + Twitter!